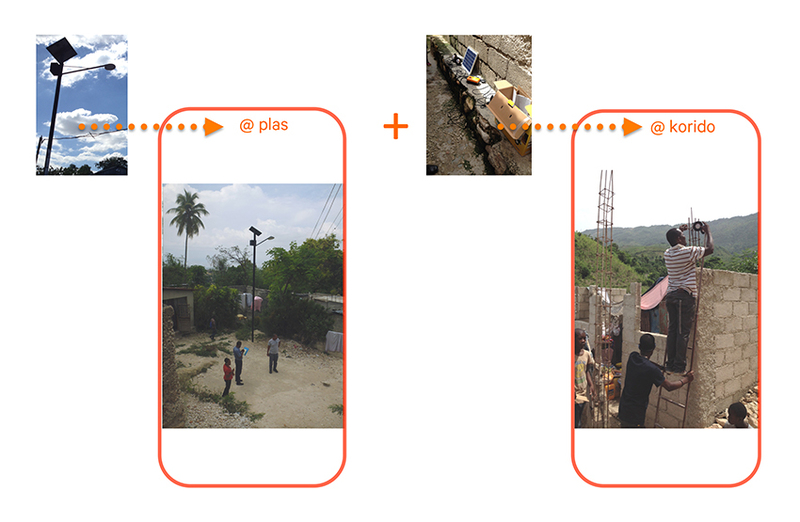 Pwojè Solé @ Matisan applies PhoScope’s design research in a collaborative project with Concepteurs Lumière Sans Frontières (LSF) to serve 50,000 in the slums of Martissant, Port-Au-Prince, Haiti. 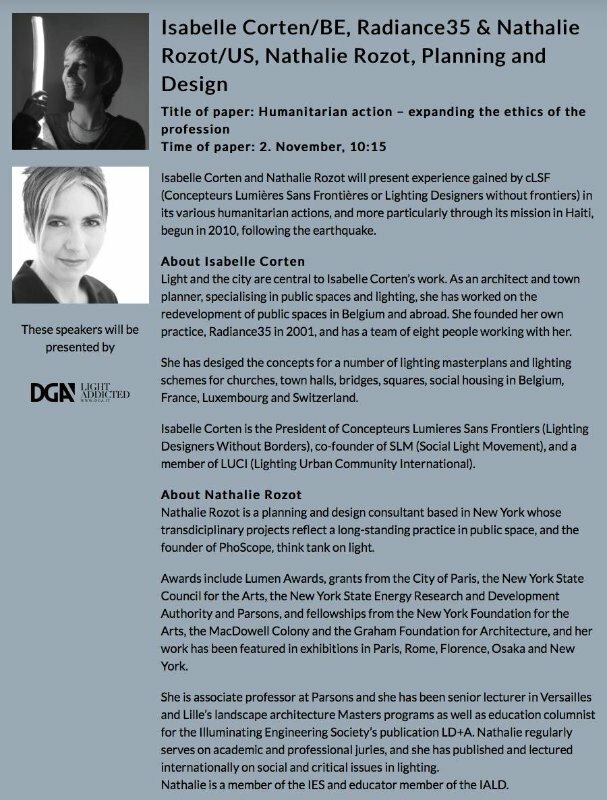 Nathalie Rozot analyzed and researched the lighting problem in the ZAC and developed a strategic plan for the implementation of solar-powered lighting with short- to long-term solutions which will serve as a methodology for LSF’s future projects worldwide. In charity work, all the financial and intellectual capital counts because waste is tragic and consequential; the use of typically scarce resources requires rigorous diligence. Criteria for giving well is somewhat of a philanthropic controversy, but the project in Martissant shows how funding for programs that integrate training and research can have significantly higher ROI than for designer-led projects that serve limited populations and do not use resources optimally. Because in Haiti LSF works under the umbrella of Fokal, a local NGO with a strong hold in the community and partnerships with high-level government (it is part of philanthropist George Soros’s network the Open Society Institute), this project is structured, user-centered and intended to serve about 800 families. 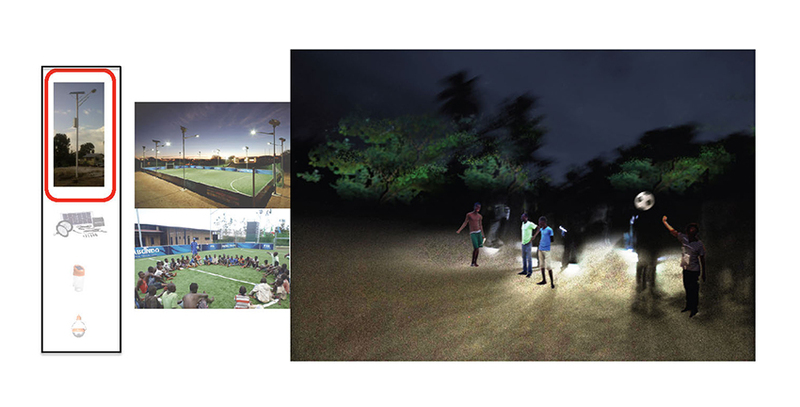 Conversely, myriad NGOs and design and engineering schools have embraced humanitarian lighting and produced a variety of portable solar-powered lighting products and projects worldwide. However, the benefits of well-meaning, low-quality gadgets with unsustainable supply chains and of the heroic achievements of high-cost solo missions are not backed by evidence: many do-gooder projects start with good intentions and a poor research practice, and result too often in reinvented wheels at best and almost always in an ineffective use of time and money. 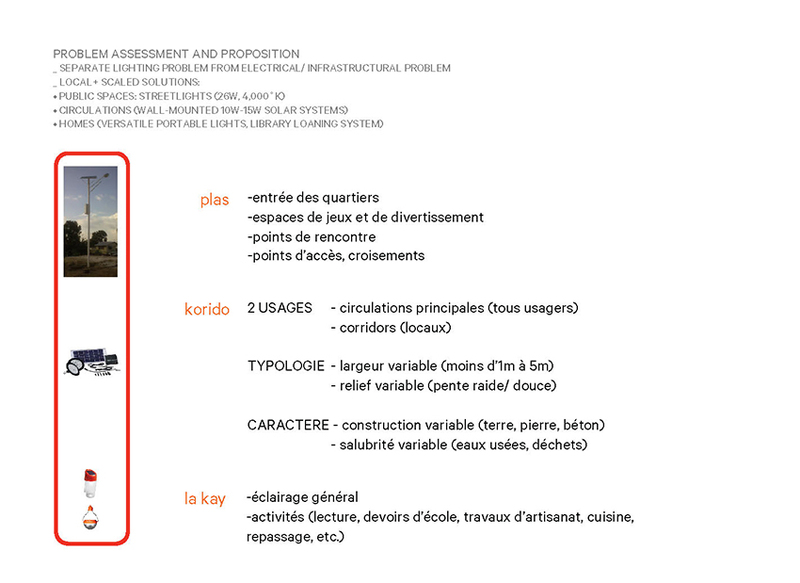 The Zone d’Aménagement Concerté de Martissant (ZAC) is a mixed development project which covers the expansive informal settlements that surround both parks and snake up the hillsides. The population of Martissant’s informal settlements is estimated at 50,000 (Fokal estimates that the number has doubled since 6,188 houses were surveyed in 2009). Minimal access to water, healthcare and sanitation cripple the residents’ living conditions, and a study led by Fokal with “Doctors Without Borders” between 2007 and 2009 revealed that many health casualties were due to falls and tied to the lack of lighting. In 2013, Fokal involved LSF in the planning of the electrification project it had since undertaken. Rozot’s proposition was two-fold: lighting could be treated as a stand-alone project, addressed in the short term with off-grid lighting solutions, and reassessed in the long-term based on the outcome of the electrification endeavor. 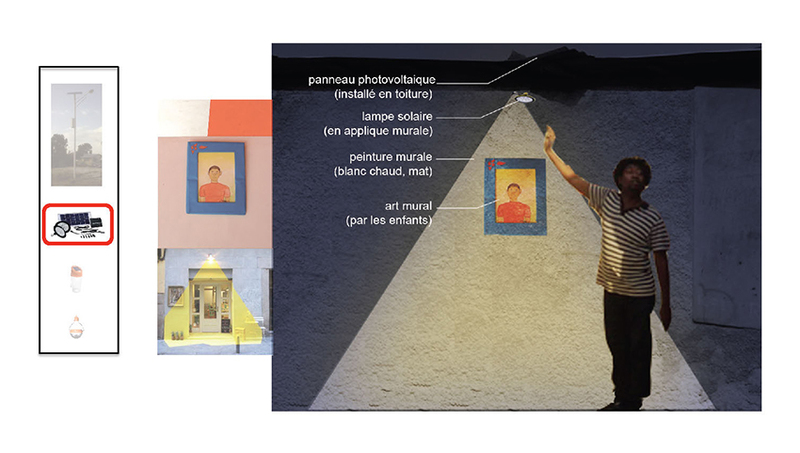 In addition, site conditions could be structured in three distinct scales and uses with a lighting solution for each: streetlights for major streets and public areas such as playgrounds; solar systems or kits for the winding pathways (normally intended to illuminate building interiors); and portable lights for inside and outside use in homes. Market research for product quality assurance and report and case study analyses preceded the purchase of sample products (nonprofits Lighting Africa and GOGLA include technical assessment of picoPV products and field reports of projects worldwide). 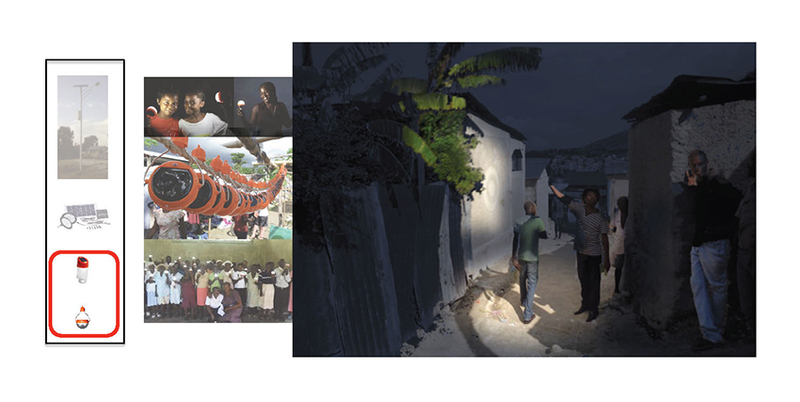 LSF returned to Haiti in 2014 for on site nighttime tests and exploratory night walks with Fokal’s team and the residents. LSF and Fokal also met with local manufacturers and importers to gauge the robustness of distribution channels for selected products. For the pilot phase, community representatives and residents across districts identified the locations of each stationary light. 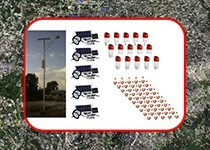 A dozen streetlights were purchased and installed in three playgrounds and in one major street in 2015, and in 2016, LSF returned to the site to oversee the installation of 30 solar systems of four different models in the pedestrian pathways. The installations were performed by builders from the community whom Fokal hires for most construction work within the settlements. 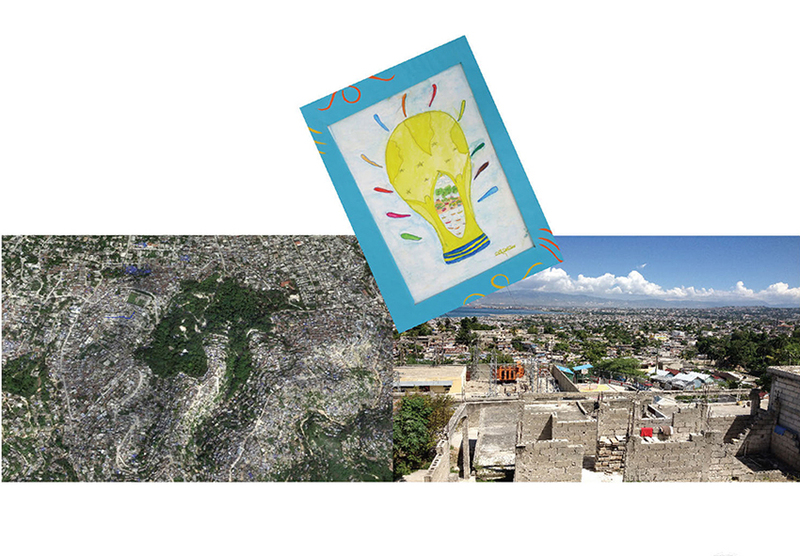 Children and youth can now also borrow portable lights at the CCKD library for homework and art projects: in 2017, a pilot “Solar Library” was launched with 30 solar fixtures of three different models and an artistic workshop for the staff and 15 youth. This loan-based system will disseminate the third fixture type among the community and serve to attract more parents to the cultural center. 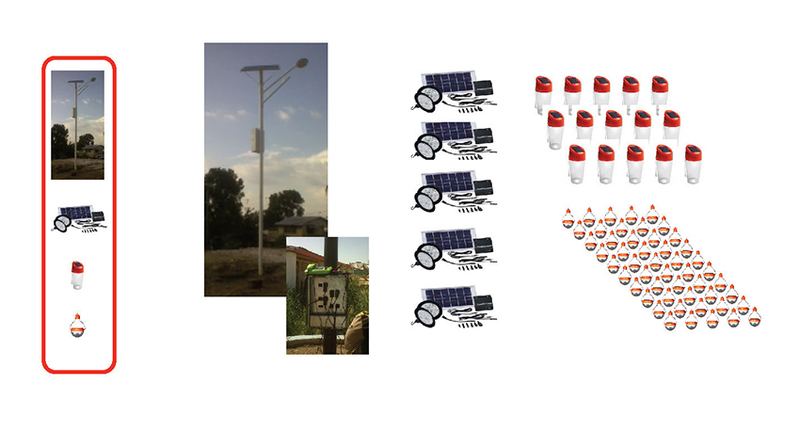 The current budget, expiring in 2017, afforded the purchase and installation of about 500 products in total (solar streetlights, systems and portable lights), and a close monitoring by residents and Fokal shows minimal vandalism, high ratings and an increasing demand. The 2018 budget will support the project’s expansion with more products and LSF workshops. 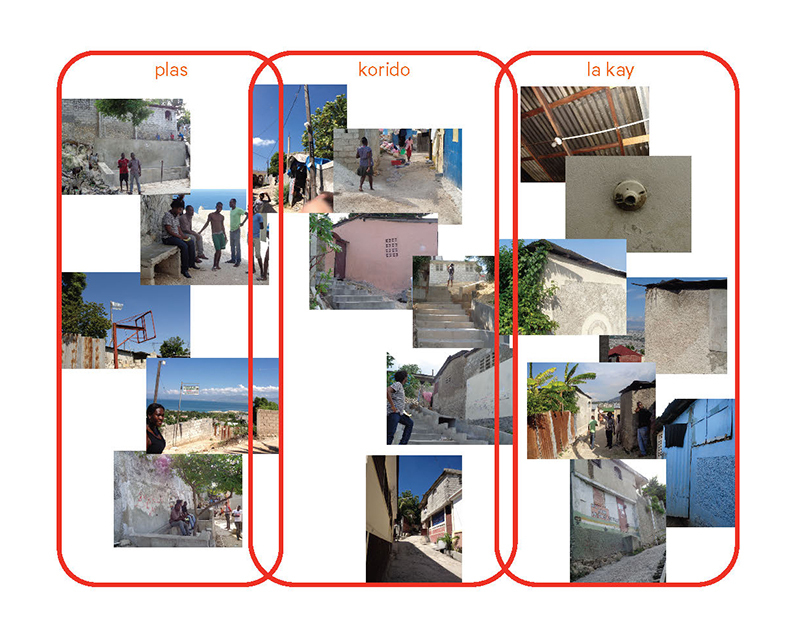 In the long-term, its resilience will depend on the residents’ accountability, and Fokal is exploring training programs for maintenance and repairs by the local contractors—gang and corruption practices complicate cash transactions. Fokal is also pursuing solar micro-grids with on-site electrical generation as prescribed in the initial proposal, because the scarce public lighting the electrification now provides is unreliable due to the utility company EDH’s unstable central supply, and most residents cannot afford paid access to electricity in their homes (nonprofits who work in the area of solar-powered microgrids will be involved). The effectiveness of social engagement is key because celebrated social causes and the broad needs of “underserved populations” frequently result in generic solutions that fail to adequately respond to the specificity of contexts and constituencies. 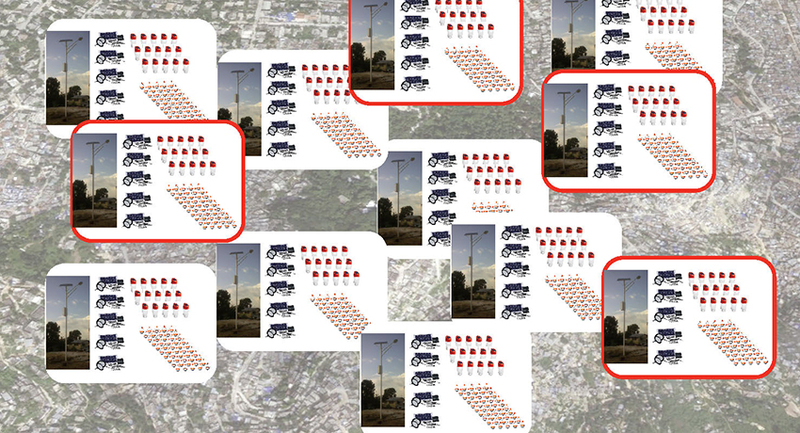 Inherent to the success of the Martissant project were Fokal’s deep roots in the community and the analysis, strategy, research, pilots and participatory processes provided by LSF. As a result, this project paves the road for the development of guidelines with a practical methodology which will be a shared resource so that other teams worldwide can scale-up LSF’s humanitarian work. Other LSF resources will include outlines for generic or specific participatory walks and workshops. Improving and scaling up social practices will result from local project-based initiatives and global research-based evaluations of best practices to synthesize solutions and mechanisms into useful resources that can support more and more of successful initiatives. 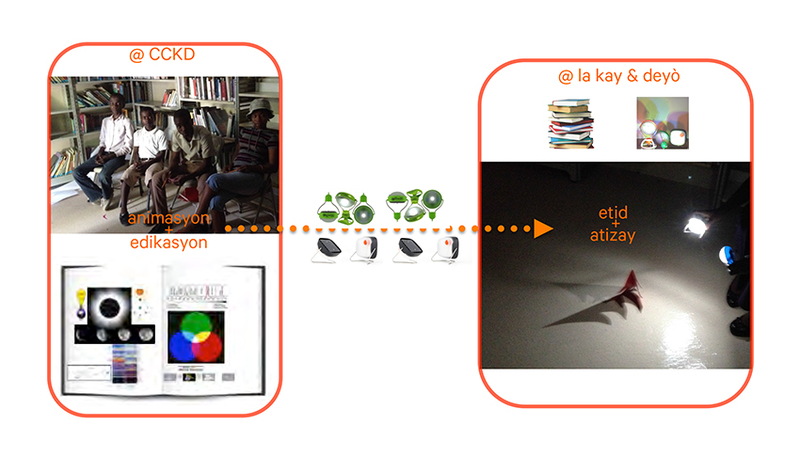 Documenting and sharing knowledge acquired over time is critical to expand best practices, from social processes to projects: open-source databases and resources are needed to foster effective project-based social programs.